According to the adage, you need to know where you’re from to know where you’re going. These words couldn’t ring more true for First Nations and Inuit communities, who value a strong connection to their ancestors. Naturally, Aboriginal peoples pass down knowledge out of a profound respect for tradition. The history of Quebec’s First Nations dates back thousands of years. To discover the wisdom and know-how handed down over the generations, take a captivating trip to explore the roots of Aboriginal communities. 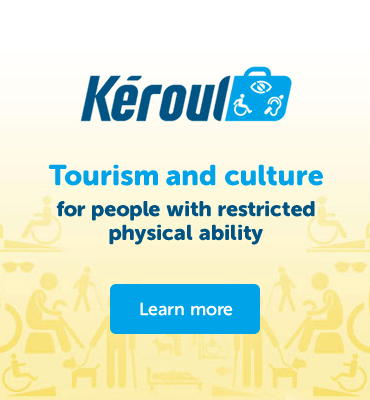 If you’re curious, museums, cultural centres and interpretive sites welcome visitors with reduced mobility. 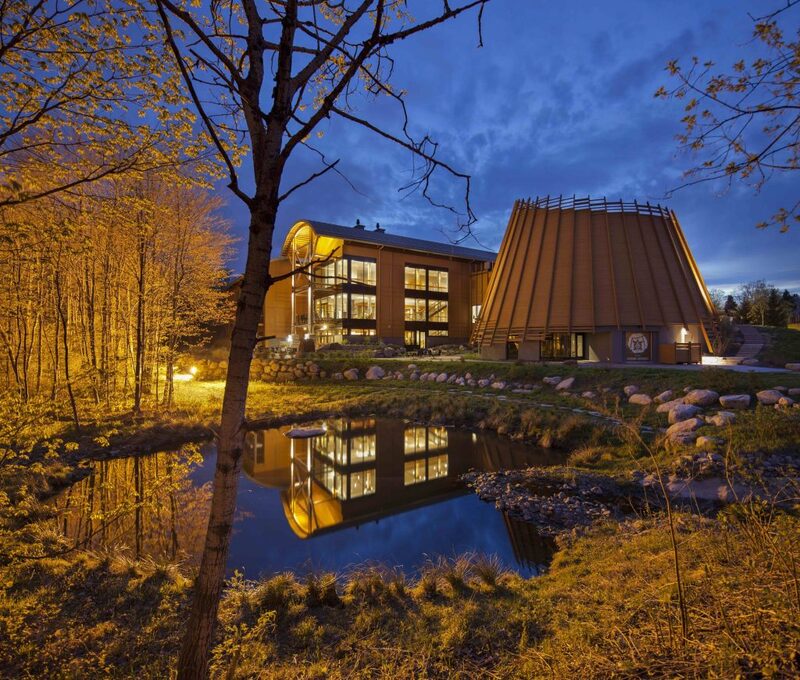 Accessible destinations include the Musée des Abénakis in the Centre-du-Québec region, which is the first Aboriginal museum in the province to showcase the Odanak community’s history and traditions. In nearby Montérégie, the Maison amérindienne is a meeting place where visitors can share ideas and engage in discussion. The property also features a historically significant sugar bush. Further north, the Musée amérindien de Mashteuiatsh gives visitors a first-hand experience of the traditional and contemporary culture of Lac Saint-Jean’s Ilnu. To the east, the Maison de la culture innue celebrates culture, language and inter-cultural relationships through its permanent exhibition, The World of the Innu of Ekuanitshit. And across the Saint Lawrence is Gaspé’s Micmac Interpretation Site of Gespeg, where you can explore authentic Mi’kmaq traditions through the ages, their relationship to the land, as well as their history and culture. Some other destinations include a traditional longhouse at the Onhoüa Chetek8e Huron site or Raquettes et Artisanat Gros-Louis, an artisanal workshop and store. From lively pow-wows to fireside storytelling, there are countless opportunities to explore Quebec’s diverse and age-old Aboriginal cultures. Through music, dance, spirituality, legends, arts and crafts, encounter a whole new world that’s close to home. For thousands of years, First Nations peoples’ relationship with nature, including its seasons and resources, has been rooted in respect. Aboriginals are experts in their ancestral territories, making them ideal guides for all kinds of outdoor activities. Not only can you experience hunting and fishing in Aboriginal lodges, but you can observe Quebec’s incredible wildlife. The Innu community of Essipit is one of many destinations offering whale-watching tours. Stay at the Natakam condo hotel units, where you can wake up with the whales. Kwe, kway, kwey, kwei, wachiyeh, wachiya, ullaakkut, ské:kon and bonjour are just some of the ways to say hello in Quebec’s Inuit and First Nations communities. There’s no better way to experience age-old hospitality than at the Hôtel-Musée Premières Nations, a four-star hotel and shop in Wendake, near Quebec City. The hotel also features the renowned La Traite restaurant, specializing in boreal cuisine.